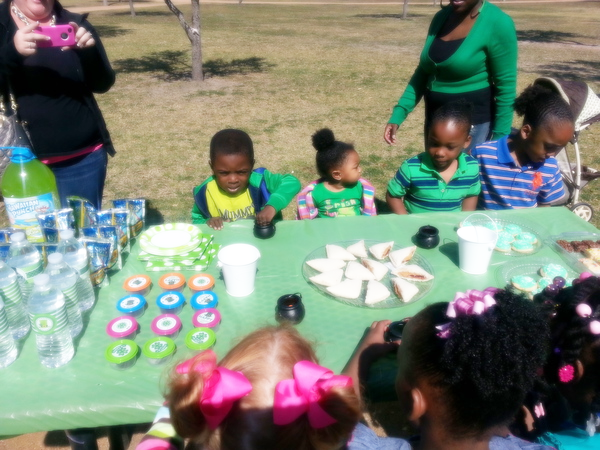 Kiss Me…I’m Irish: St. Patty’s Day Playdate – Girl.Gone.Houston. 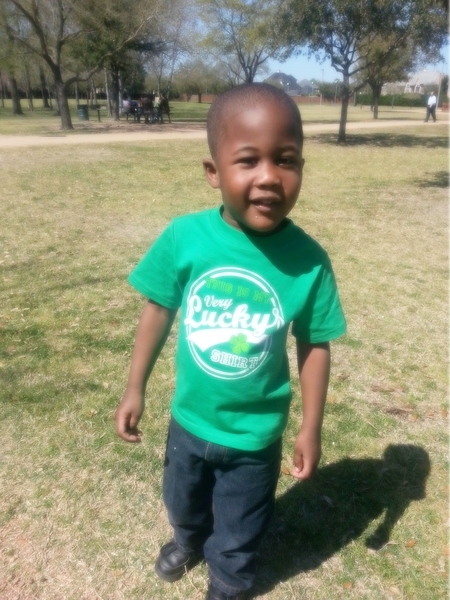 Today we had our St. Patty’s Day playdate. The weather was nice but a little windy (too windy for most of my handmade decor–boo!!). I had planned on doing a rainbow craft & then eating St. Patty’s Day inspired snacks, but we just ate; That works too! I also made Brownie Bite favors and a skittle rainbow. The kids had a blast! Next up: Popcorn & Pizza Pajama Party!